Share your favorite recipe with Alsum Sweet Corn! This recipe can be made with or without the bacon. **If not using bacon, just add small amount of vegetable oil in pan to saute' corn. 1. Cut bacon into 1" pieces. Cook for 5 minutes in large skillet. 2. Add potatoes and onions and a bit of water. Cook 15-20 minutes, until tender, stirring occasionally. Drain. Transfer to a slow cooker. 3. 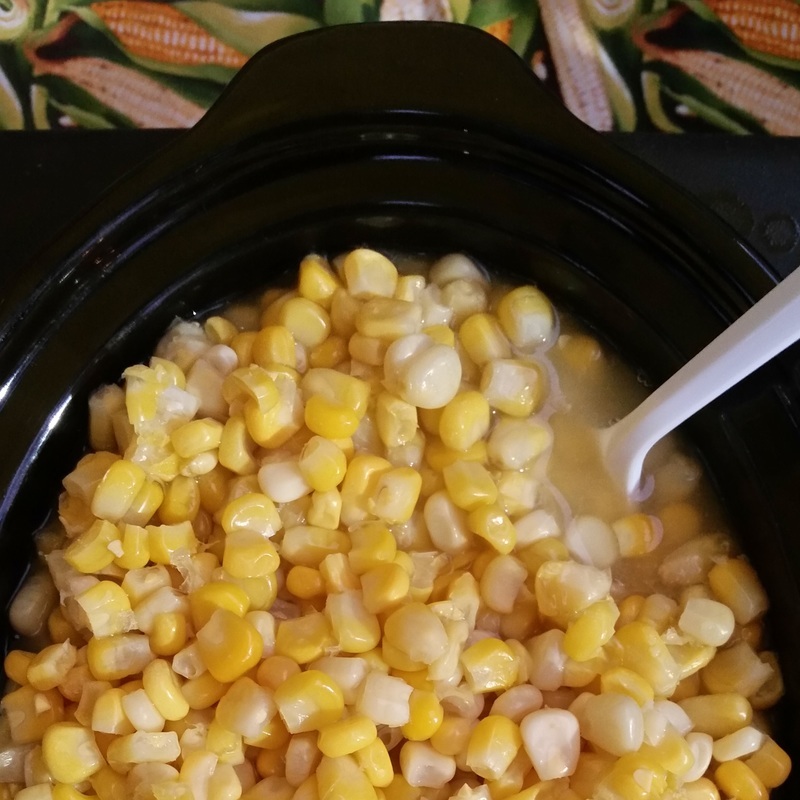 Combine sour cream, milk, chicken soup, and thawed Alsum sweet corn. Place in slow cooker. 4. Cover. Cook on low for 2 hours. Mix all together in bowl and put in 9 x 13 pan. Bake at 325 for 45 minutes or until golden brown on top. Add Jalapeno/Hot Pepper for a Sweet Kick! Also, can add hamburger and/or Salsa and serve with salsa chips. Mix and Pour into a 9x13 pan, Bake for 30-40 minutes or until firm at 350 degrees. 20 cups peeled and drained (squeezed extremely well) *Save juice that is squeezed out and freeze in separate containers for chili base. Hint: Cut up and chop peppers, onions, corn in advance so its not so intense on day of making it. These keep great overnight in an airtight container in fridge. 1. Peel tomatoes and squeeze juice out measure out 20 cups in a big pot. 2. Add all the rest of the ingredients and cook on stove for 10 minutes (time starts after it comes to a boil on stove). 3. Have jars hot in water on stove and lids and seals in hot( boiling) water in pan on stove as well. 4. Pour hot salsa into a jar, wipe off lid and use hot seal and lid and tightly turn on as much as possible. 5. Place jar on towel and use another towel to cover tops of jars until all jar lids have popped or sealed tightly and let cool before moving. 6. As moving, check and see if seal is airtight, otherwise place in fridge and use first. Recipe makes 9 quarts or 18 pints.